The LPN to BSN program prepares Licensed Practical Nurses to earn a Bachelor of Science in Nursing degree and qualify for NCLEX-RN examination in as little as 39 months. Many hospitals and healthcare facilities will require nurses to have a bachelor’s degree by 2020. Our LPN to BSN program is a great way for working healthcare professionals to earn their BSN degrees. As a nursing student, you will build on the fundamental skills you acquired as a Licensed Practical Nurse and learn many new skills, including the basics of medical care, critical thinking, interpersonal skills, and technical competence required for taking national and state licensure exams. Healthcare positions are widely considered extremely fulfilling careers with consistently high job satisfaction ratings. As a nurse, you are a vital part of the healthcare team, providing the collaborative, interdisciplinary care that leads to excellent patient treatment. With classroom, laboratory, and clinical training from our experienced team of instructors, you can gain the knowledge and skills that are most important in delivering superior patient care. What can I do with a Bachelor of Science in Nursing (LPN-BSN)? This is a rigorous program with in-class time averaging approximately 20 hours a week. Students should be committed to considerable out-of-classroom preparation and study; you should expect to spend two hours of study per hour of classroom time. Students must be highly motivated, focused, and committed to providing superior care in your future career. South College’s experienced instructors offer one-on-one mentoring for students as well as tutoring and help with core skills through the Math Lab and Writing Lab. Through relationships with local healthcare providers, we are able to arrange excellent clinical placements at facilities with the latest cutting-edge equipment and techniques. 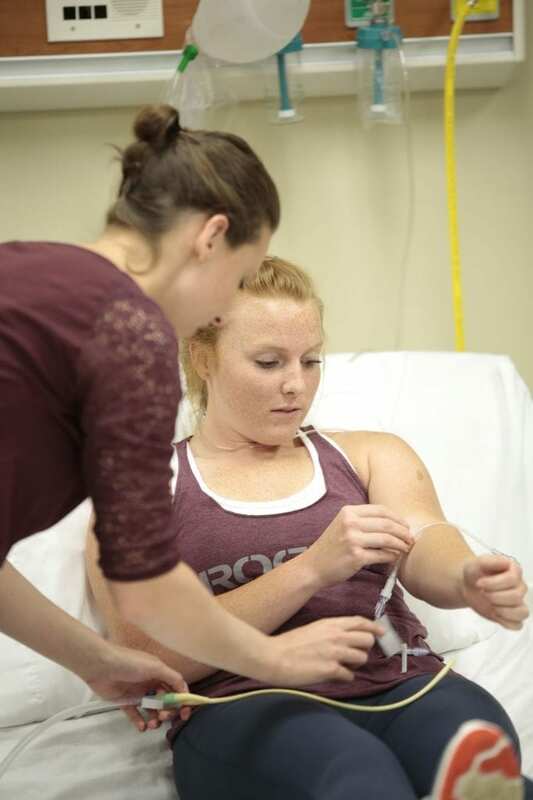 We are committed to preparing each student to take the NCLEX-RN exam, and we utilize proven teaching and testing methods to help ensure success.